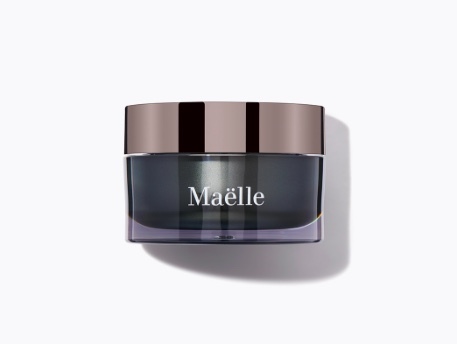 As most of you know my love for Maëlle beauty products is strong! 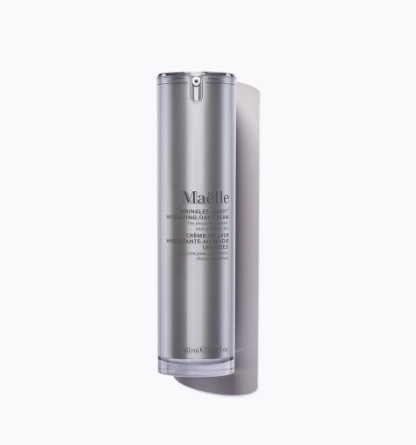 Not only are they high-quality, clean, cruelty-free makeup and skincare products but Maëlle is also a Chicago based company who’s all about community! They have a true passion for making these products the best they can possibly be and are constantly looking for feedback on ways to improve and innovate! I love being part of something that is more than just a beauty company selling products, but is a beauty company trying to build a genuine community of women and empower them to have a better beauty experience! 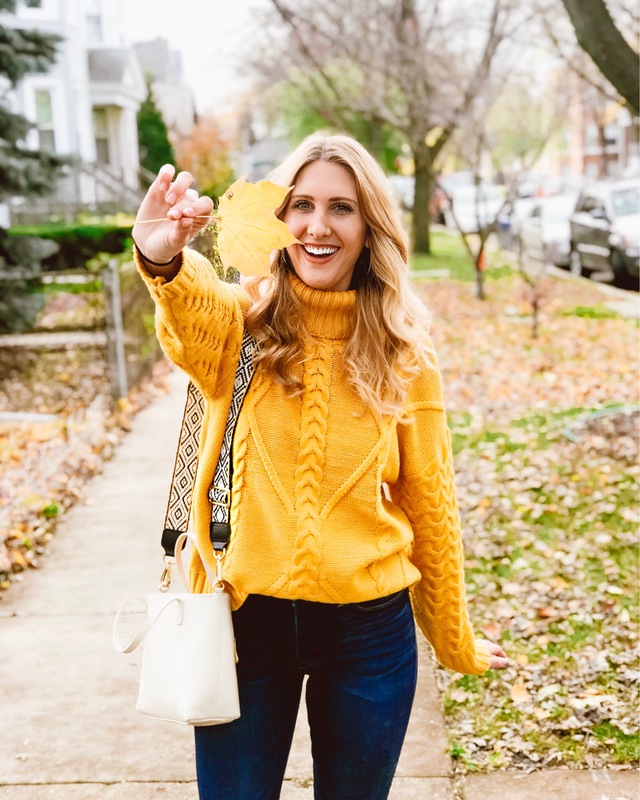 I’ve listed all of my favorite products below and tried to explain why I love them, but if you have any additional questions please feel free to reach out to me! For reference, I have combination skin (not too oily or dry) and have described my experiences with the products as they relate to my skin type. If you have dry skin, or just love using oils on your face you will love this. I typically use this in the morning and use their night cream before bed. It does have a subtle fragrant scent to it. If I had to choose one thing from this brand that you should try it is 100% this night creme. I RAVE about it to everyone because it’s seriously SO good. I use it every night before I go to bed and my skin has never looked better. The price is great comparative to other face cremes I’ve tried and the only thing that would be better about it is if it were also available in a smaller jar to travel with. Highly HIGHLY recommend! This is a great lightweight moisturizer for the day! I think I will use this more in the summer when my face isn’t as dry (I’ve been lathering on the oil this winter) but it’s great if you have combination / oilier skin! This stuff is kind of gross but mostly amazing. You rub a small dab on your face and slowly little while clusters appear on your face (aka dead skin). I use this about twice a week and it helps smooth out my skins and makes my makeup apply more evenly! I love finding good new mascaras and this one is great! 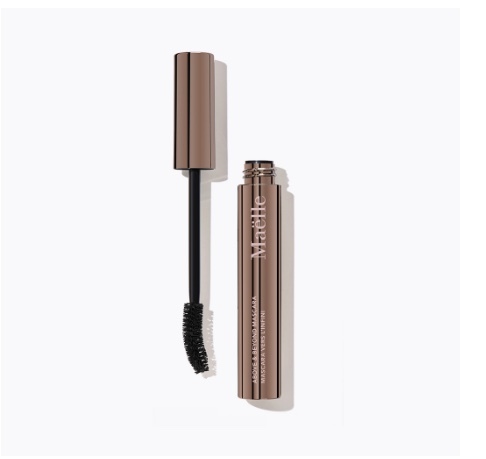 I use it by itself during the day and apply a layer of IT Cosmetics Superhero Mascara on top for a more bold look when I’m going out. 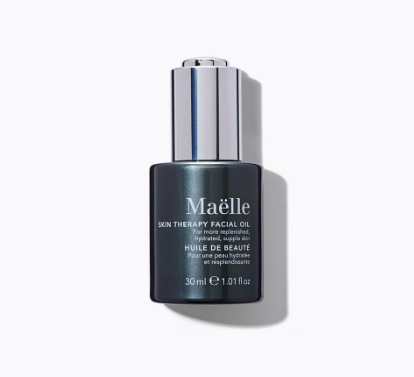 Shop their entire line of products on the Maëlle website! and please let me know your thoughts if you try anything!